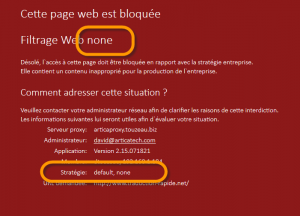 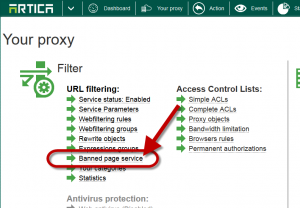 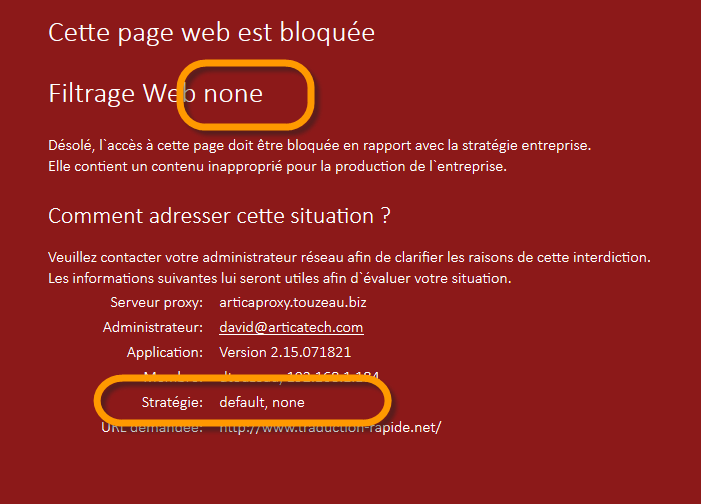 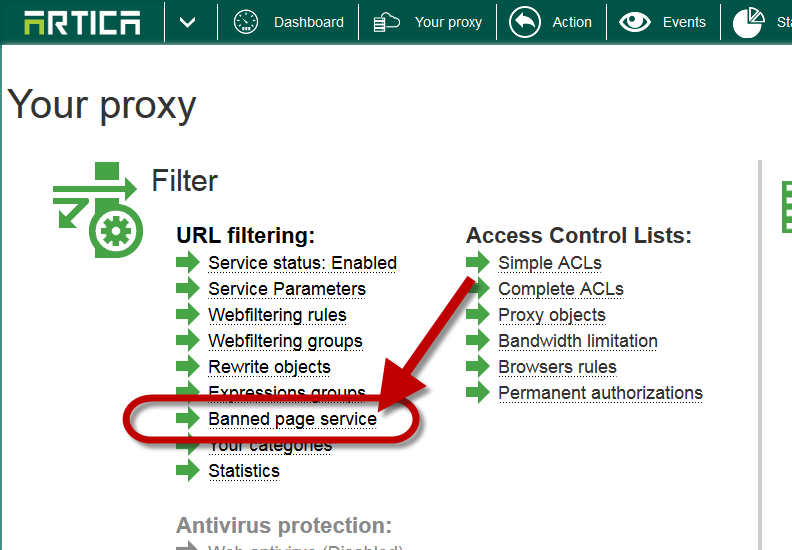 Home » Web filtering » How to avoid none category in the block page ? 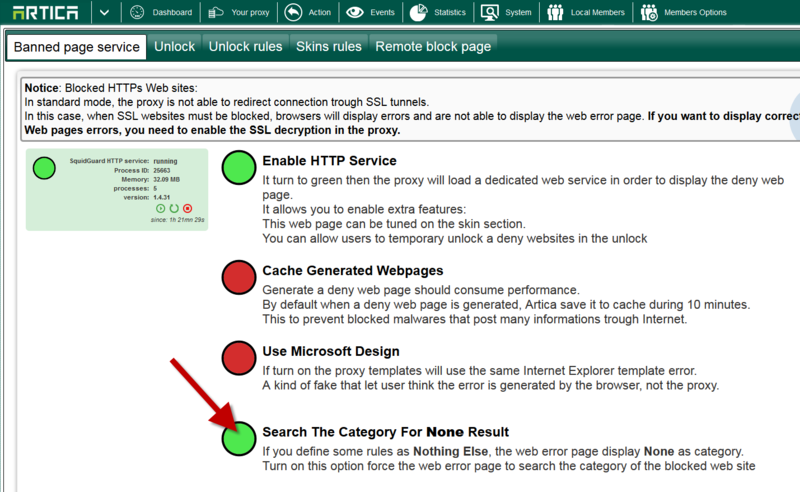 How to avoid none category in the block page ? 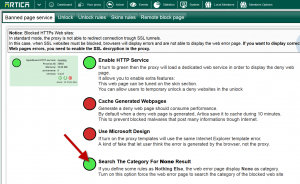 The “none” category means you have defined a “Nothing else” behavior in a rule and the web site has not been classified by a white-listed category.